You've graduated to Unit 3. In this unit, the lessons will feature some more challenging and nuanced grammar points. We will be combining the affixes of Turkish more and more to create layers of meaning. We will also be delving deeper into the history of music, the history of feeling, and the history of Turkey, all through the lyrics of songs. The lyrics to this song were composed by one of the giants of modern Turkish literature: Nâzım Hikmet. He was born during the early twentieth century in Thessaloniki, then part of the Ottoman Empire. Following the First World War, he sought to join the Turkish Independence movement in Anatolia, but as a communist, he was not welcomed by all ranks of the Turkish nationalist movement at the time and left for the Soviet Union where he studied at Communist University of the Toilers of the East during the 1920s. He returned to Turkey at the end of the 1920s but continued to land in political trouble as a communist writer. He was imprisoned in 1938, where he remained until receiving a pardon in 1950 after a hunger strike and international outcry at his detainment (historians must click here, ht James Ryan). Soon after being released from prison, he fled to the Soviet Union, where he passed away in 1963. 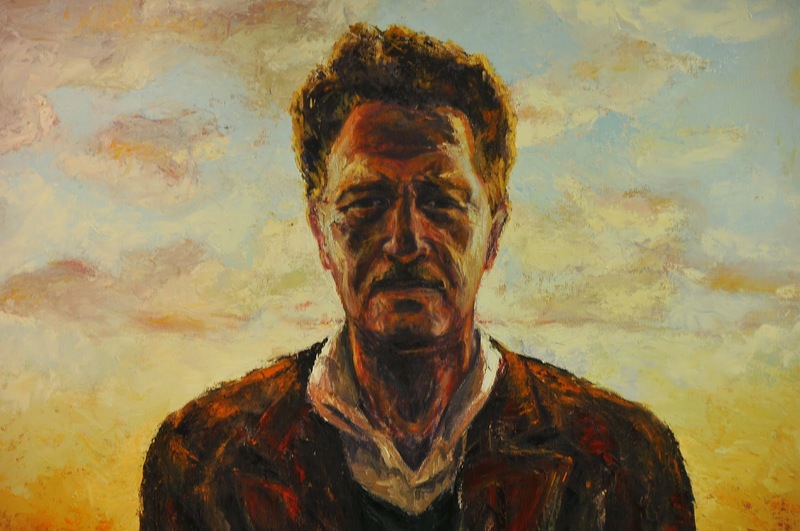 Nazım Hikmet remains a literary icon of the Turkish left. The performer of the song is a writer and performer also associated with leftist activism in Turkey. Zülfü Livaneli left Turkey in the 1970s after being imprisoned during period of the 1971 coup. Livaneli earned fame from abroad, recording songs that championed leftist ideas and setting folk poetry and literature to music. This song, which features the lyrics of Nâzım Hikmet's poem entitled "Ada (Island)", was recorded during the 1980s (view it in iTunes) and provides an example of how the legacy of literary giants like Hikmet have been revisited and revitalized by later generations of leftists. This lesson is aimed at helping you to think about the construction of the Turkish sentence, its flexibility, and the grammatical constraints that bind it together. I want to highlight the use of case endings in the line "Dünyayı güzellik kurtaracak" or "Beauty will save the world" and the other lines of poetry in the song. There is nothing complicated about the sentence per se, but it highlights the ways in which Turkish syntax allows authors to play with the structure of the sentence. Specifically, the subject of the sentence "güzellik" or "beauty" does not come at the head of the sentence but rather in the middle, with the direct object "dünya" or "the world" standing in its place. Even though the normal Turkish sentence follows the SOV or Subject-Object-Verb order, the meaning is not confused because "dünya" carries the direct object "-i" affix, something that we've seen throughout our lessons. Speakers of languages such as English might not fully understand the necessity of such affixes, but "Dünyayı güzellik kurtaracak" illustrates why they are essential. The line is not "the world will save beauty" but of course "beauty will save the world". In the lyrics below, sentence subjects are highlighted in red and direct or indirect object nouns carrying various case endings are in bold. Verbs are underlined. Try to follow along with the grammar and where necessary, restructure the sentence into what you think would be the normal word order. Aren't people in love in this city?